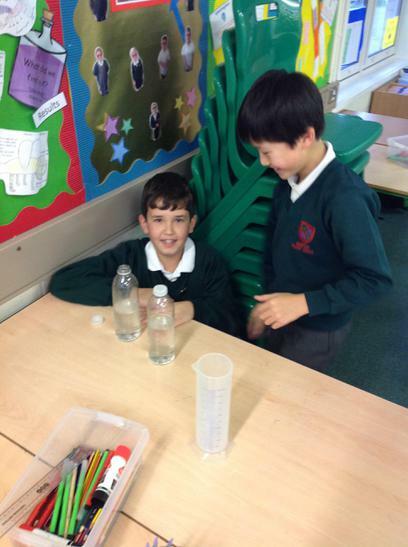 Welcome to our Hampton Science Page! 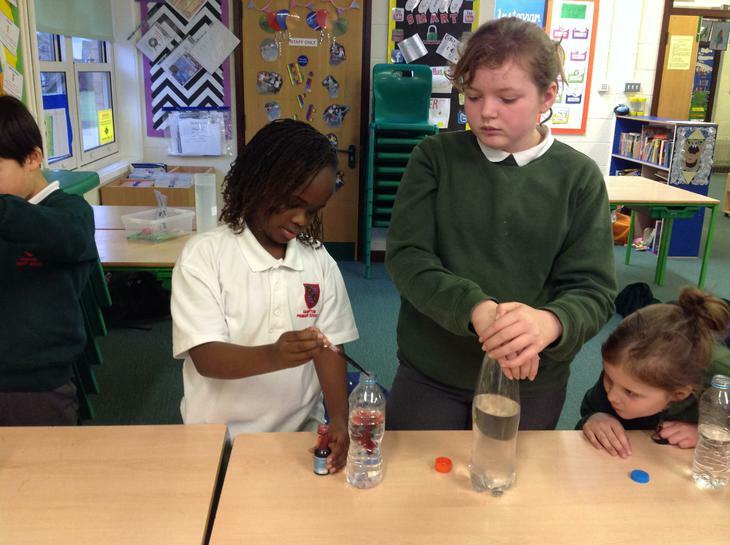 In line with this year's national science week theme 'Blue Planet II', we have held a number of events throughout the week to raise awareness of this relevant topic. 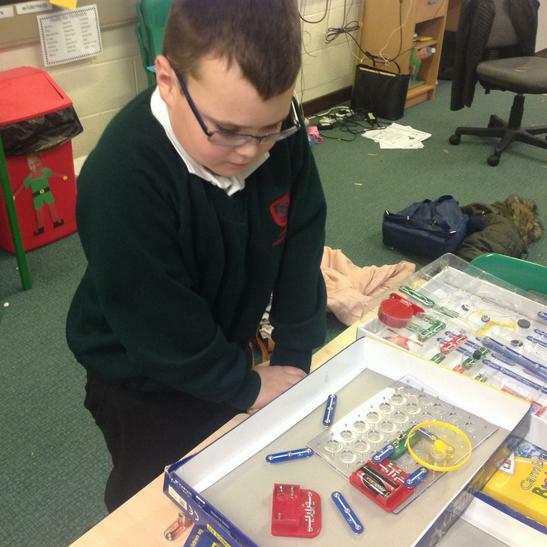 On Wednesday, the whole school went back to basics by minimising the amount of electricity that was used around the school. 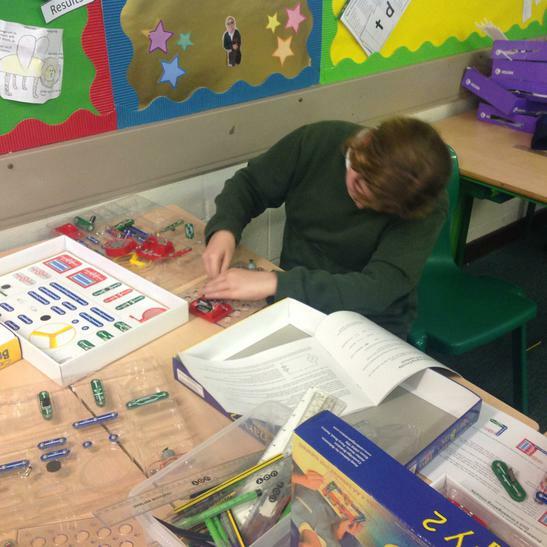 Lessons were taught without interactive whiteboards, laptops or classroom lights which made pupils and staff realise just how much we rely on electricity. 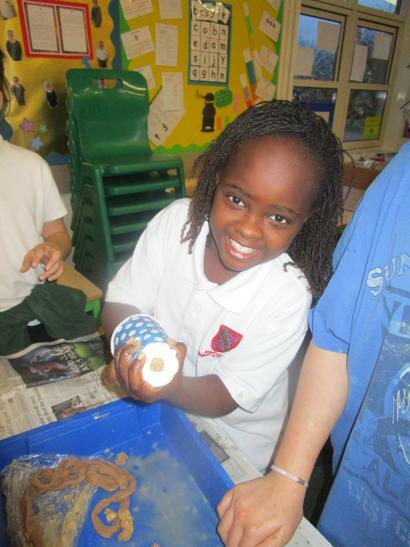 On Wednesday afternoon, around 100 children, parents / carers and staff took to the beaches of Herne Bay to clean. 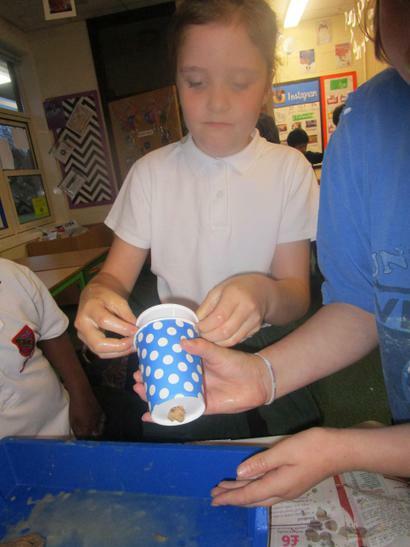 Together with 'Foreshore Services' and 'Surfers again Sewage' and armed with bin hoops, gloves and litter pickers the children collected rubbish and plastics learning about what should and shouldn't be on the beach. 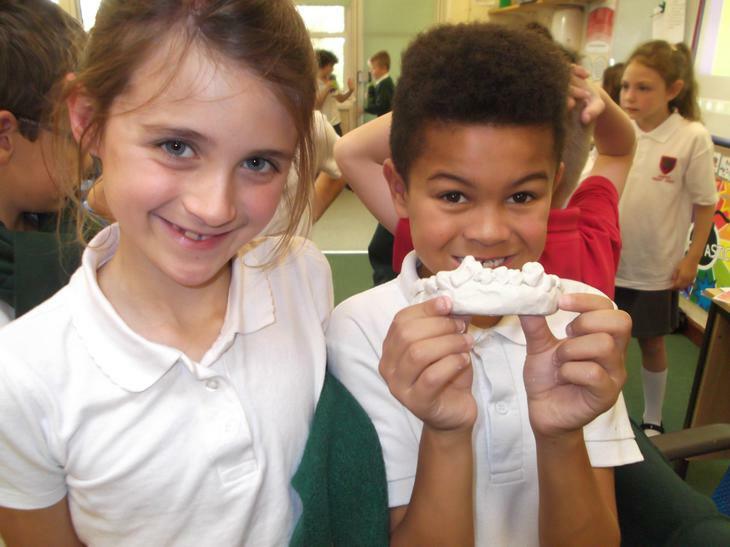 ​"We were overwhelmed by the support and enthusiasm that the families showed by volunteering their time to support the local community." 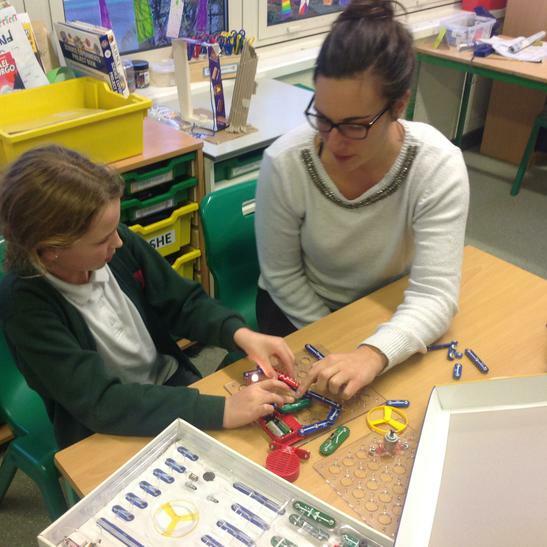 Miss Rebecca Mansfield - Year two teacher. 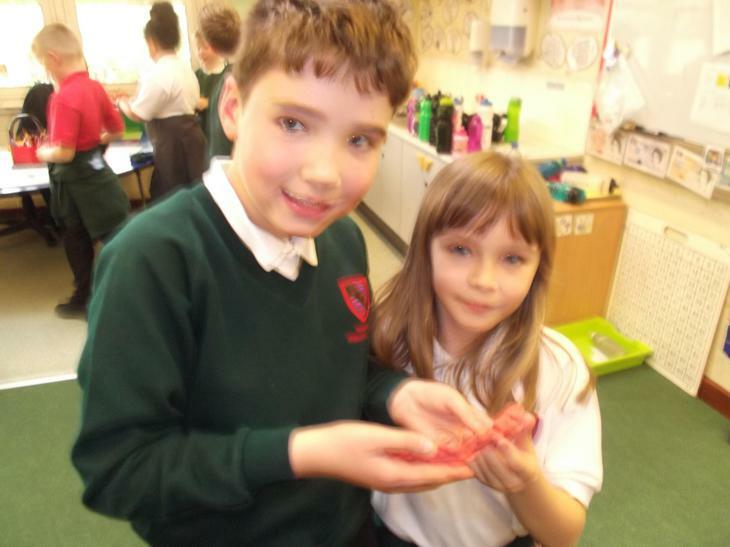 Donations of single-use plastic from pupils in the school were put inside a sculpture of a whale. 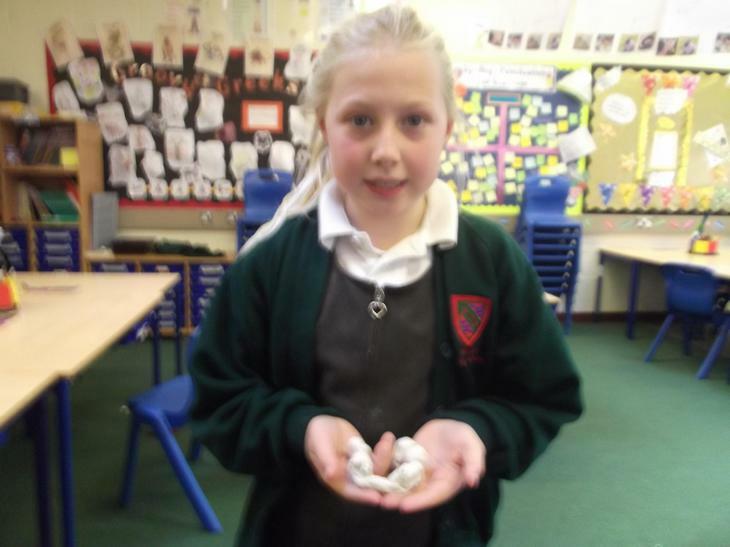 This representation really demonstrated the impact of the plastic in our oceans that are harmful to so many animals. 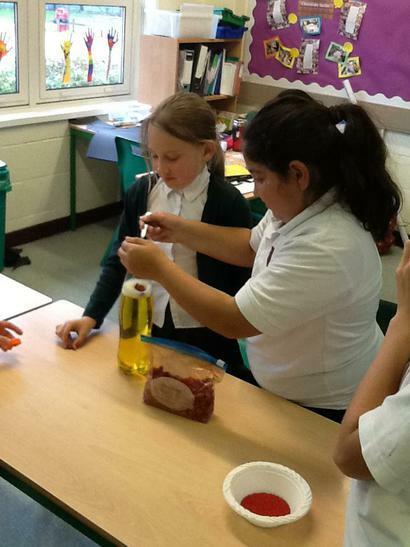 Children researched this topical theme and produced projects in a range of ways to show their new found understanding. 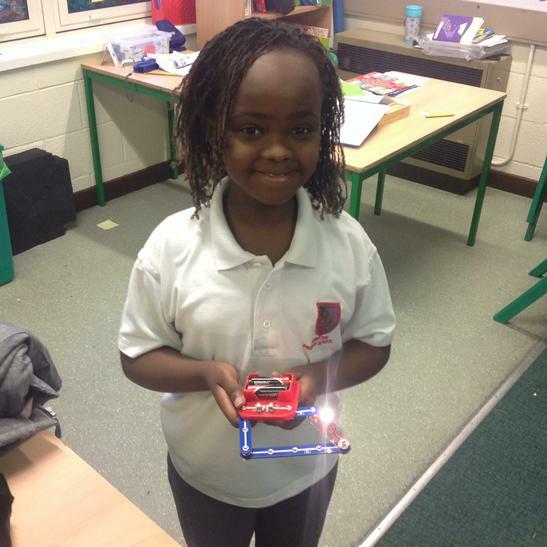 "It has been a great week for the children of Hampton to gain a better understanding of this current topic." 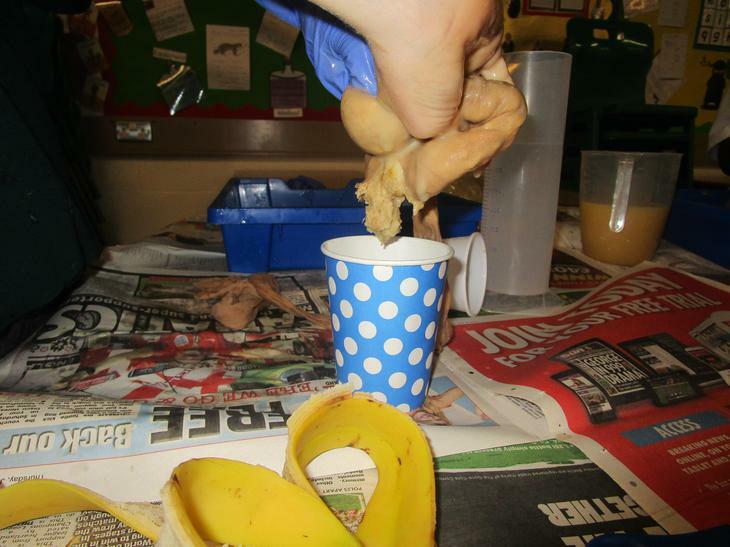 Miss J Miles - Science Co-ordinator. 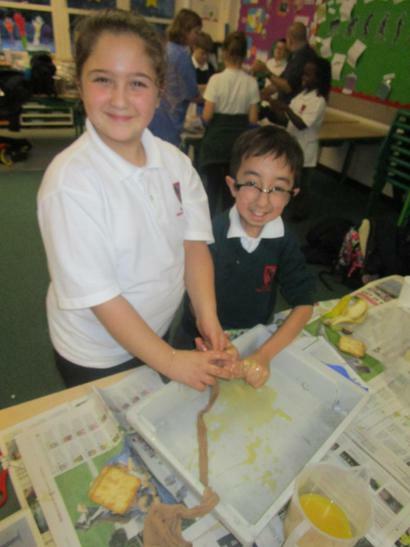 Here at Hampton, our aim is to ensure that children extend their knowledge and understanding of the natural and physical world in which they live. 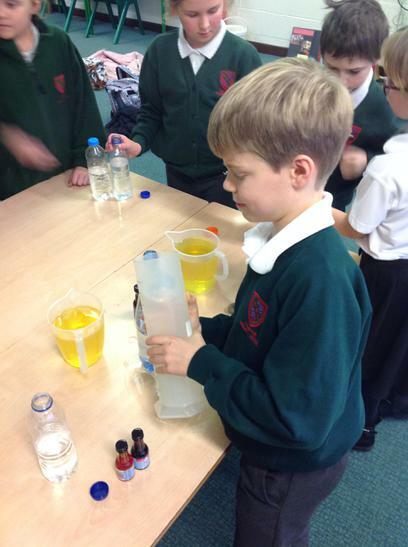 Throughout their time at school, each area of the Science National Curriculum will be visited twice. 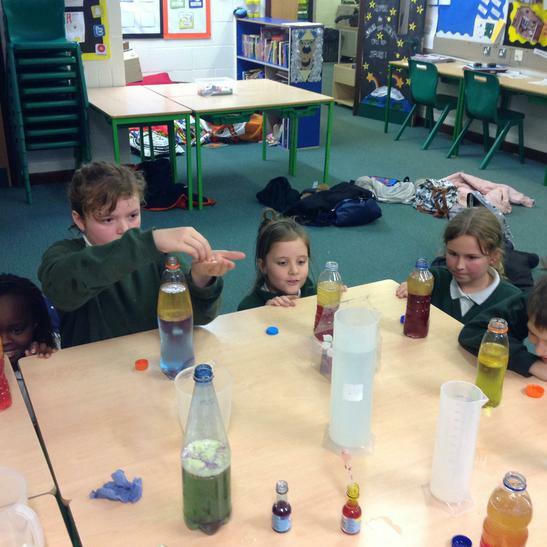 Children will learn about famous scientists and their discoveries. 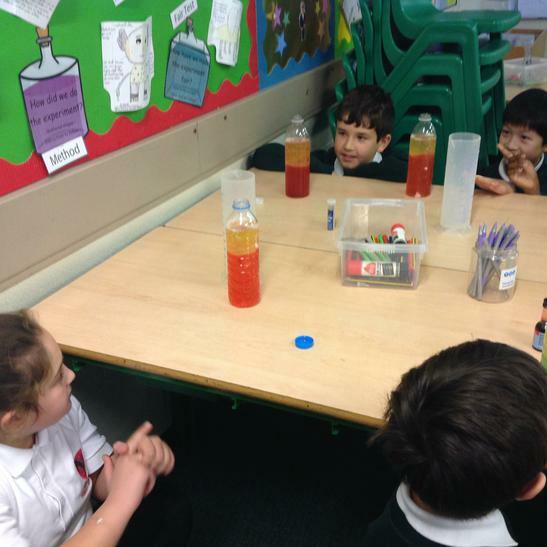 Scientific knowledge is taught through a variety of experiments and investigations,which build on existing knowledge and children are always encouraged to be curious and ask questions about what they notice. 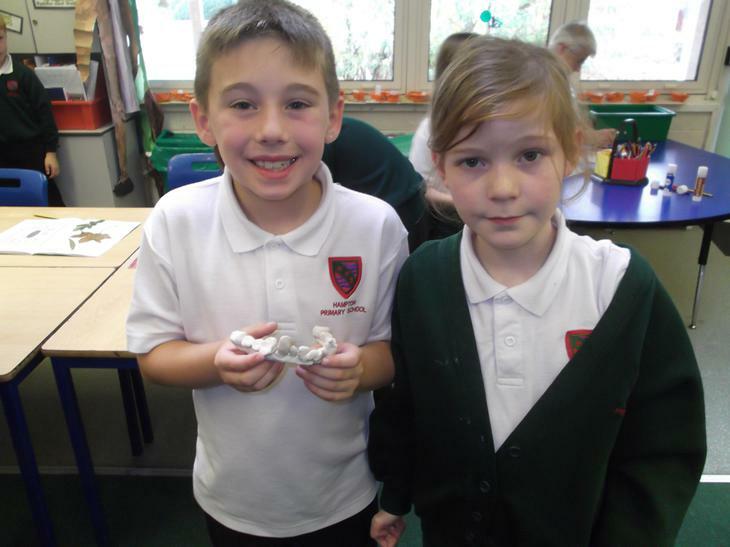 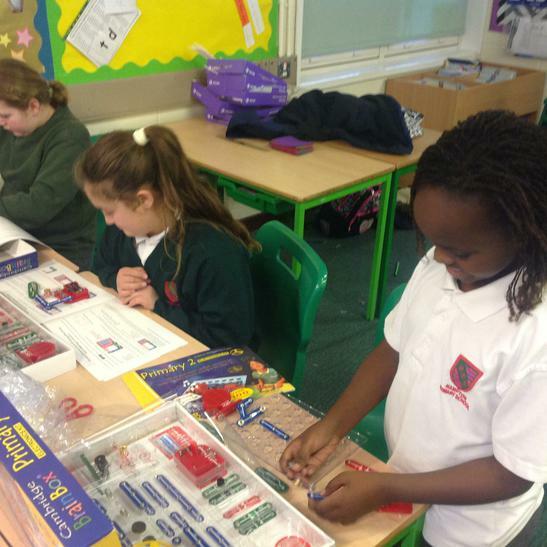 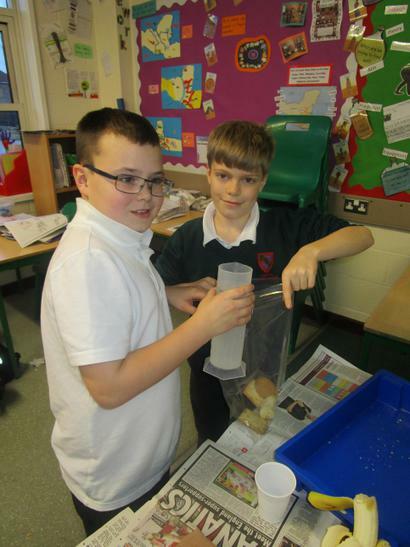 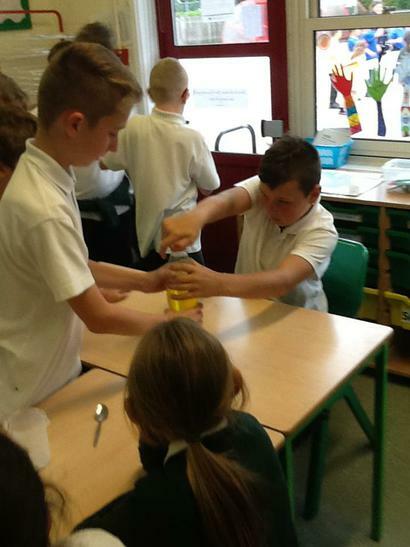 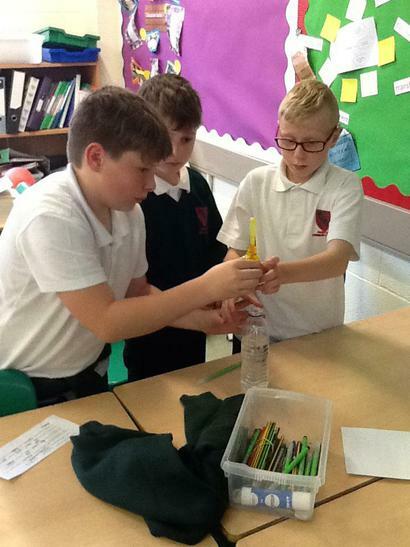 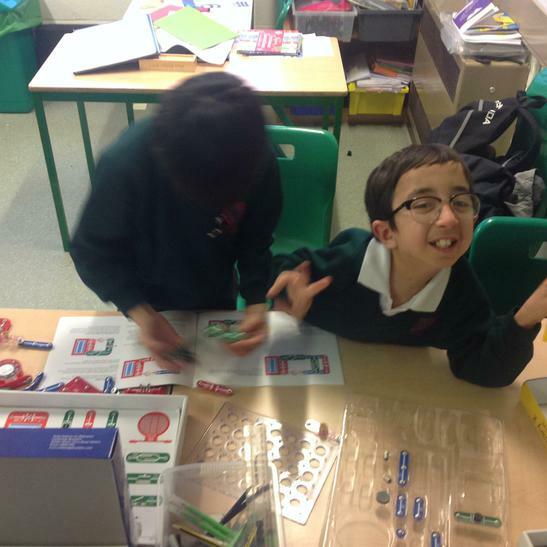 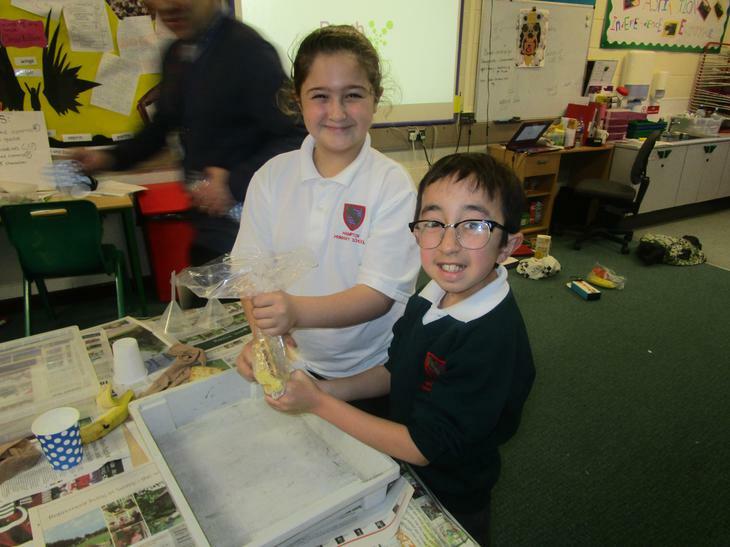 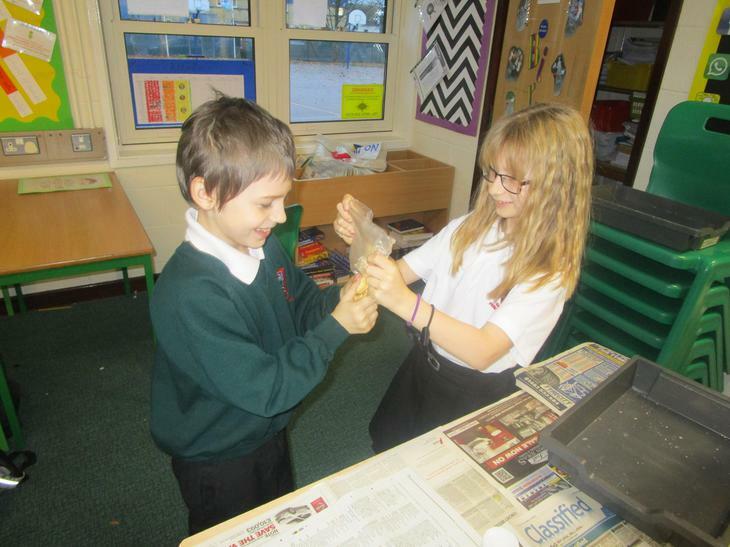 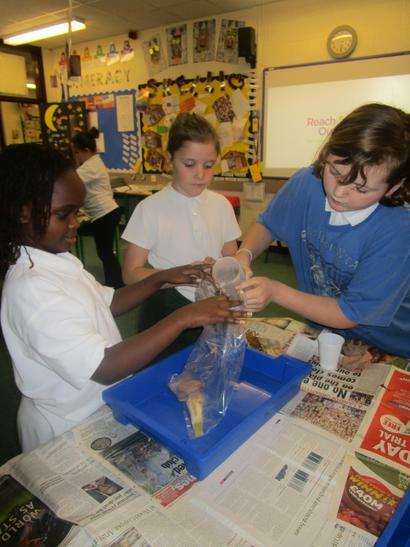 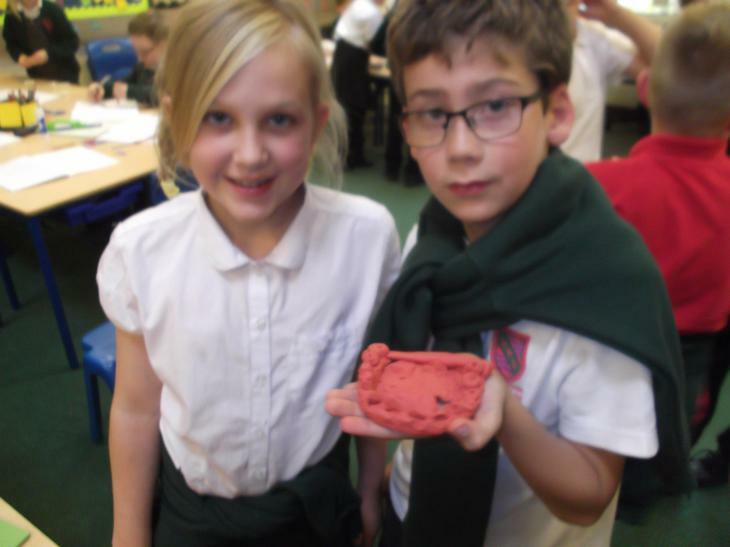 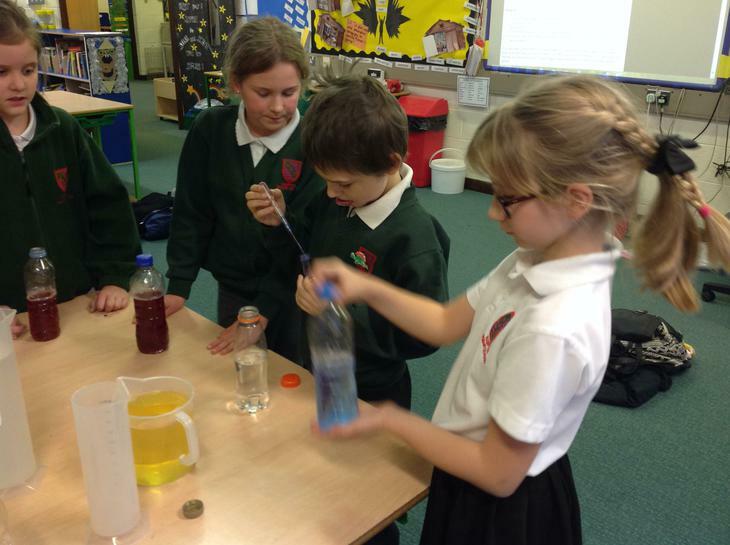 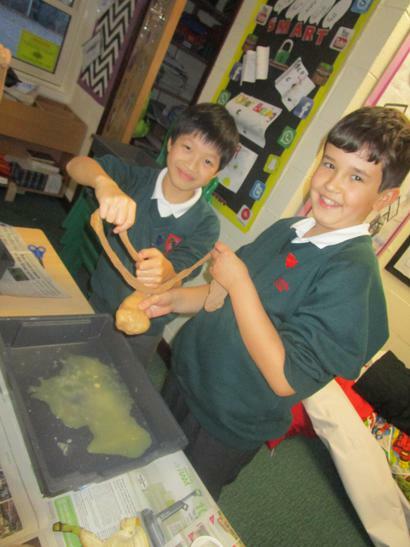 This year, we have had a KS2 Science Club running on Mondays after school. 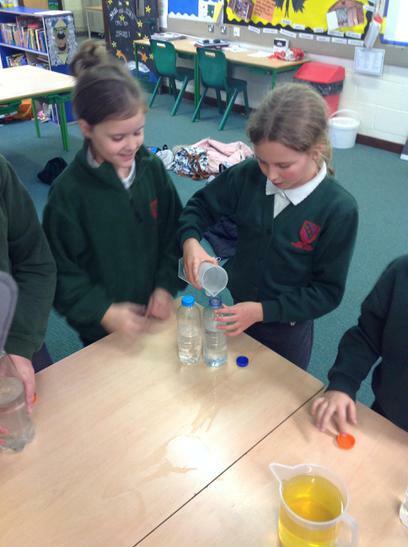 It has been fantastic to see the enthusiasm and love of science from the children in Term 1 and 2. 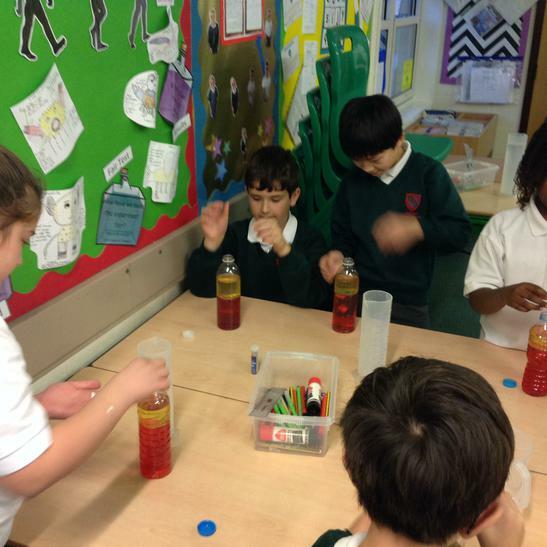 KS1 have had their turn in Term 3 and 4 and have enjoyed learning about slime! 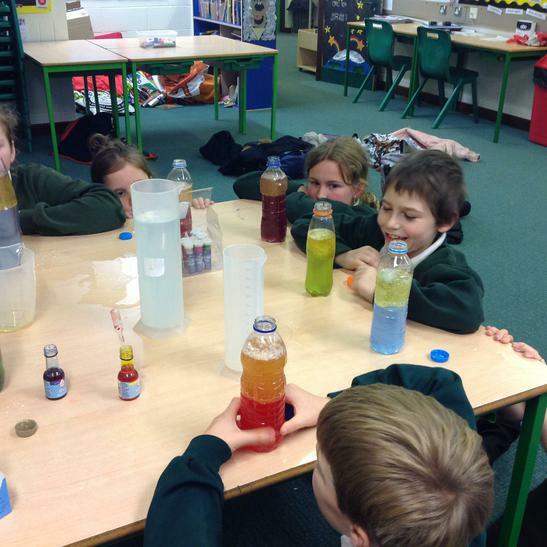 Come and take a look at the experiments we have been doing! 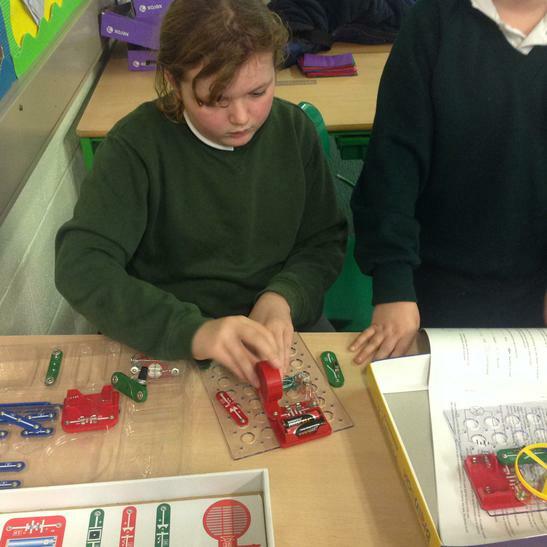 4.12.17 Science club looked at circuits today. 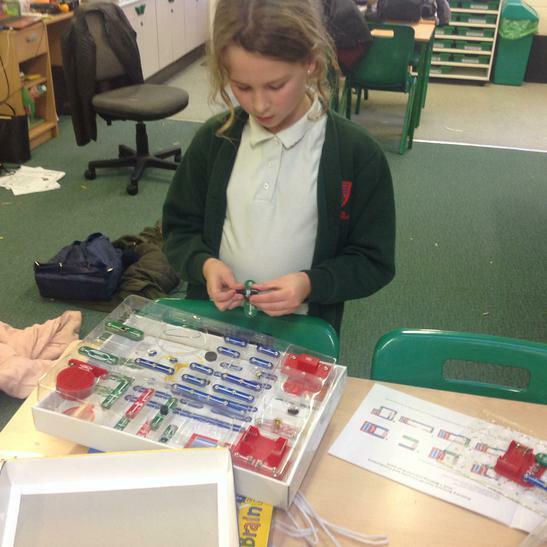 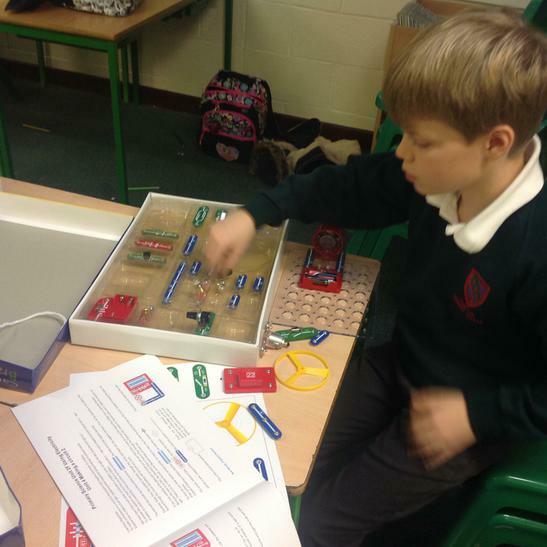 We had fun making circuits using bulbs, motors and buzzers! 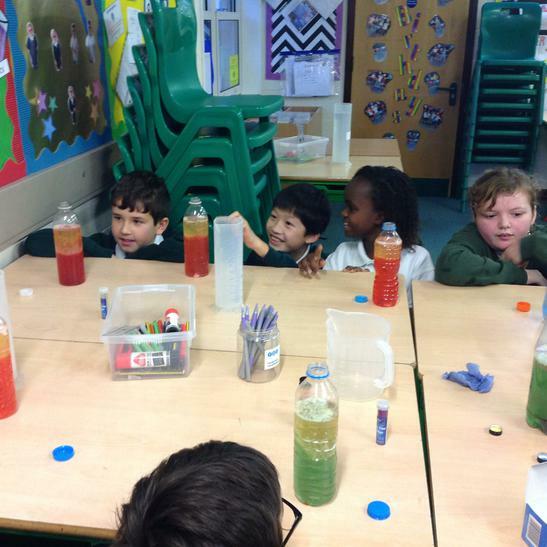 27.11.17 This week in Science club we have made our own lava lamps. 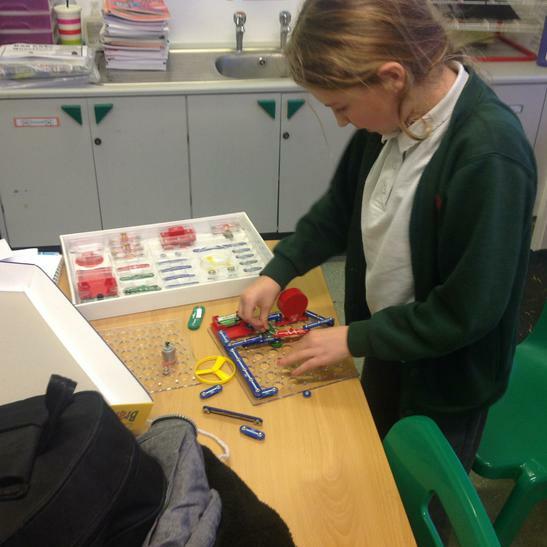 Ella (Year 6) said, "It was really cool. 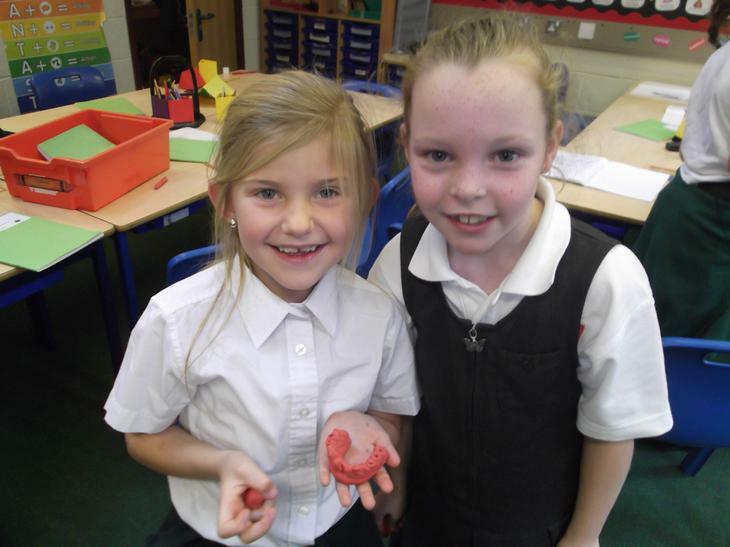 I have my even made one at home with my friend!" 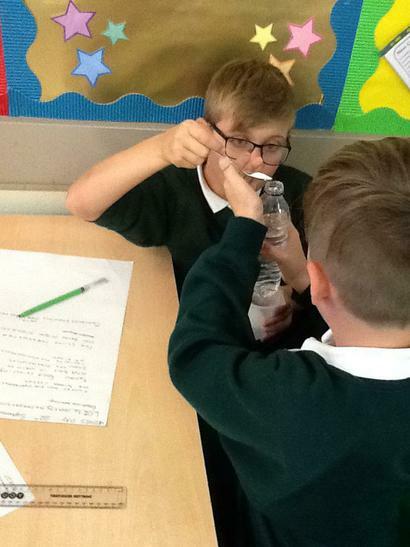 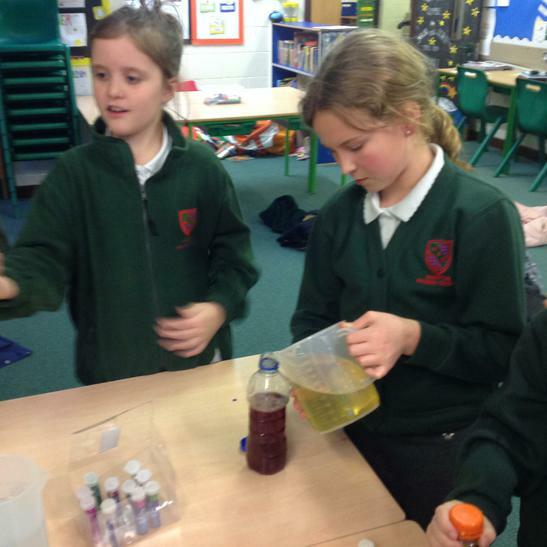 20.17.17 Science club have been looking at digestion this week. 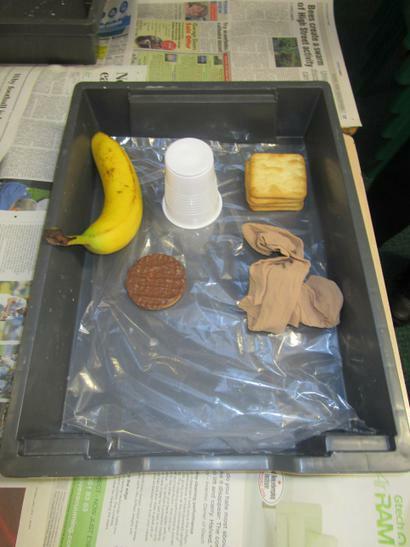 We used a range of interesting materials to see if we could explain the journey from food and drink to poo! 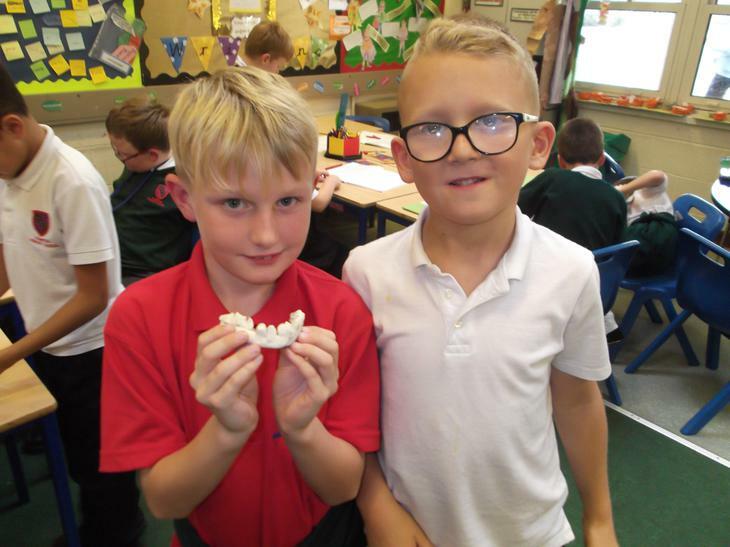 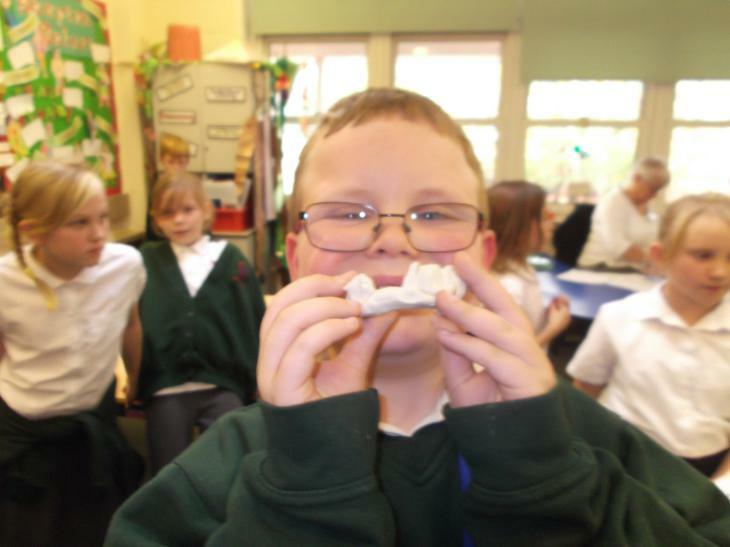 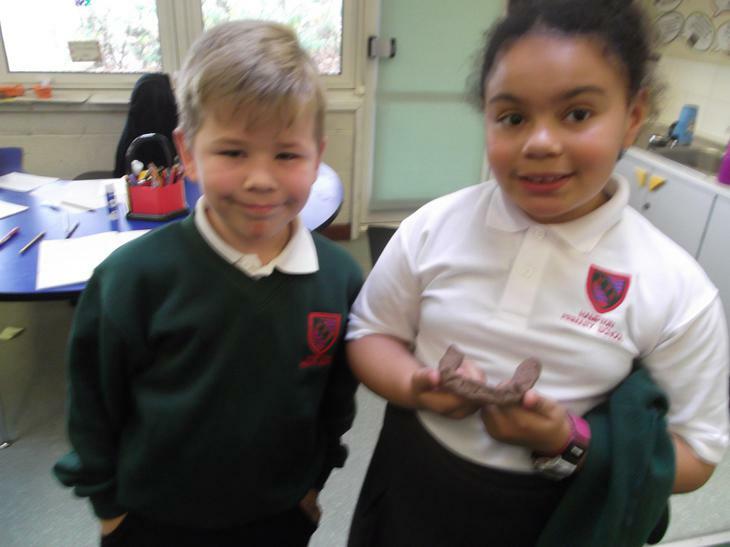 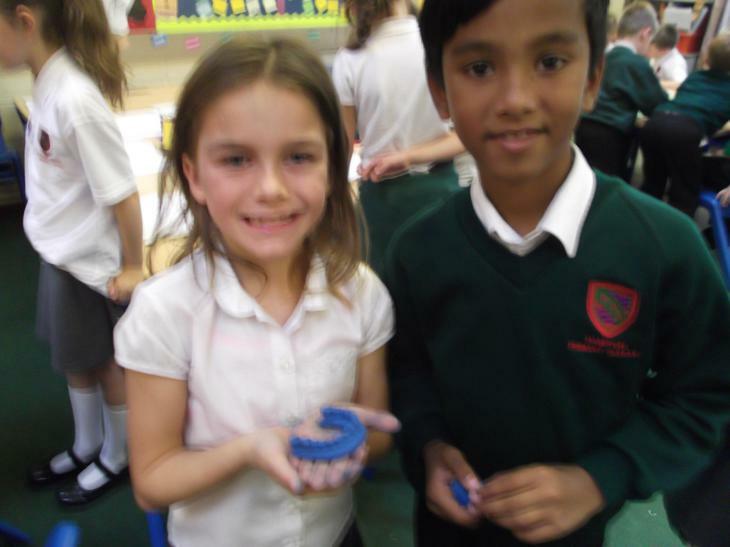 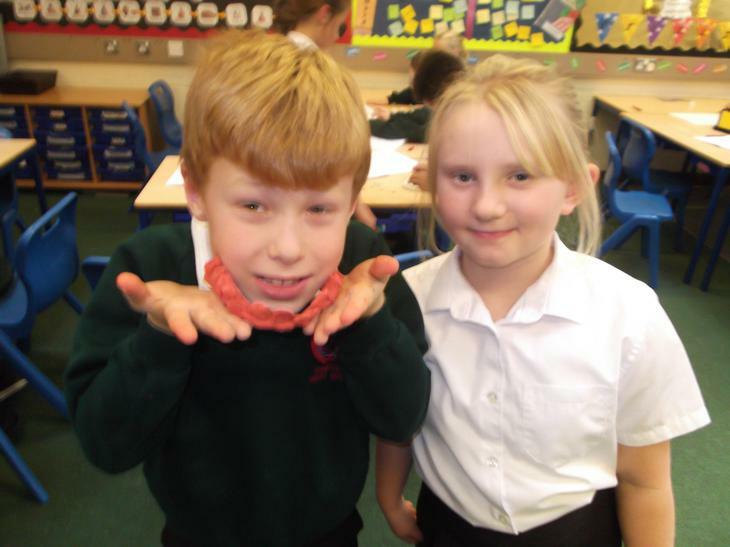 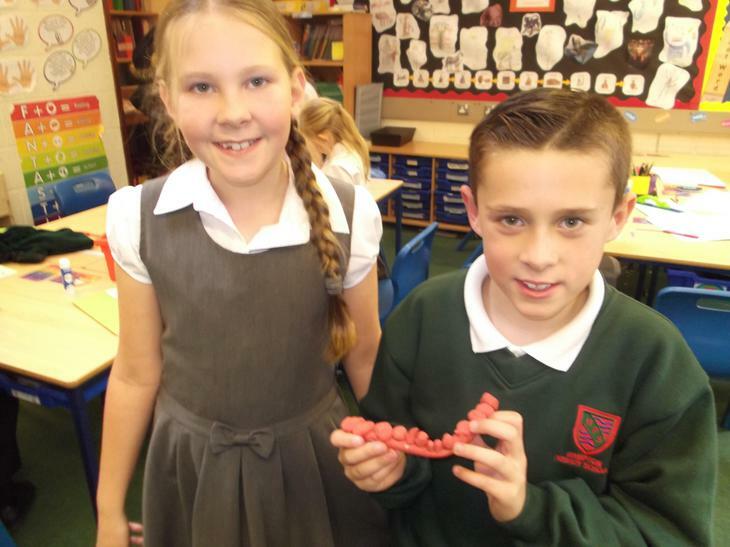 Year 4 have been looking at teeth and have created their own sets! 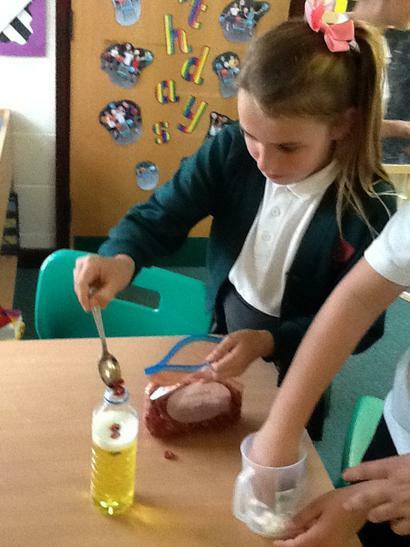 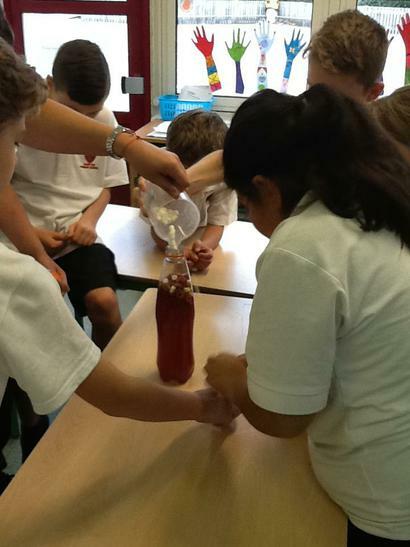 Year 6 have been making blood. 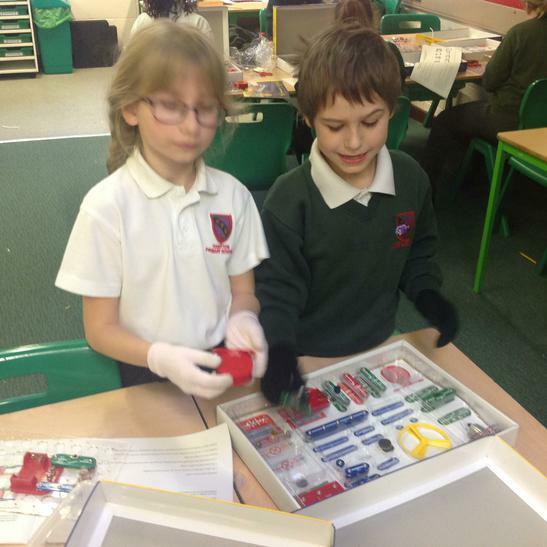 They used a range of different items to represent the different components.